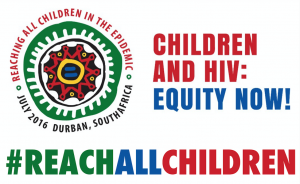 The Progress Report for Children Affected by HIV/AIDS was developed by UNICEF in response to the recommendations of the 2004 Global Partners Forum on Orphans and Vulnerable Children and the Inter-Agency Task Team on Children Affected by HIV/AIDS. 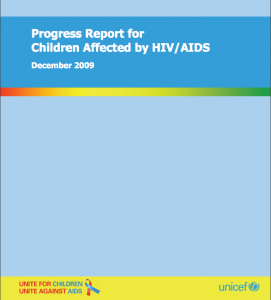 The 2009 Progress Report for Children Affected by HIV/AIDS is the second publication in the periodic series, and builds on the first report, which was published in 2006. 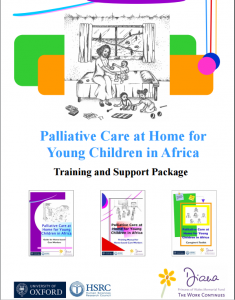 The Coalition, in collaboration with partners, developed a comprehensive training and support package to help train community workers who are in a position to support families to care for very sick young children at home. It is also designed to support families in looking after a very sick child. The full suite of materials are available here.